SR4 Security rating roller shutters certified to LPS 1175 issue 7. Manufactured in accordance with BS EN 12489 and BS EN 12426. Designed for medium risk security commercial & domestic applications that required SR4 insurance rated roller shutters. Tested to 10 minute attack time from a range of tools including grinders, jigsaw, drills, crowbar & sledgehammer. High security SR3 roller shutters certified to LPS 1175 issue 7. Manufactured in accordance with BS EN 12489 and BS EN 12426. 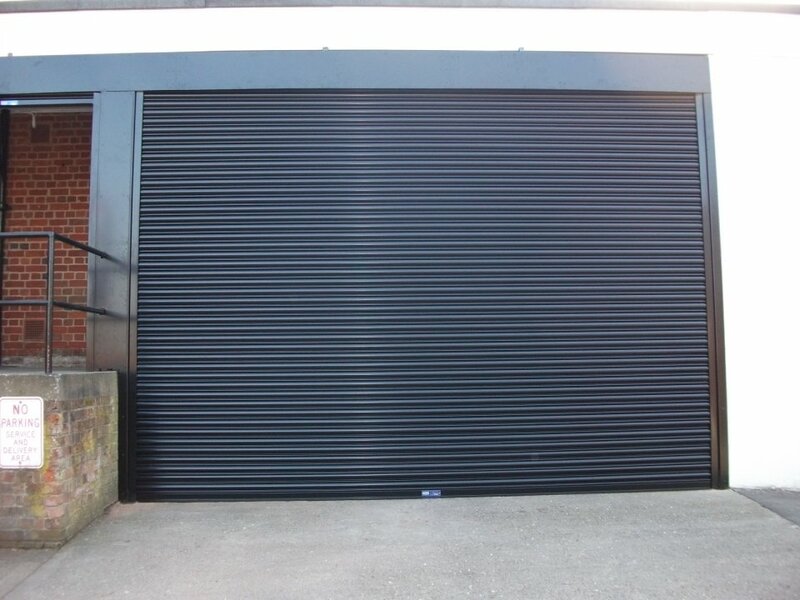 Designed for medium risk security commercial & domestic applications that required SR3 insurance rated roller shutters. 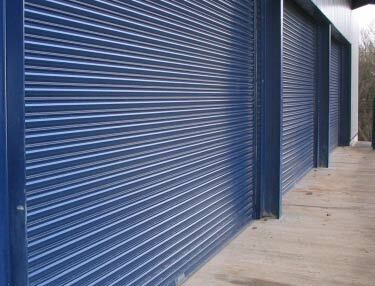 This SR2 security rated roller shutter is certified to LPS 1175 issue 7. Manufactured in accordance with BS EN 12489 and BS EN 12426. 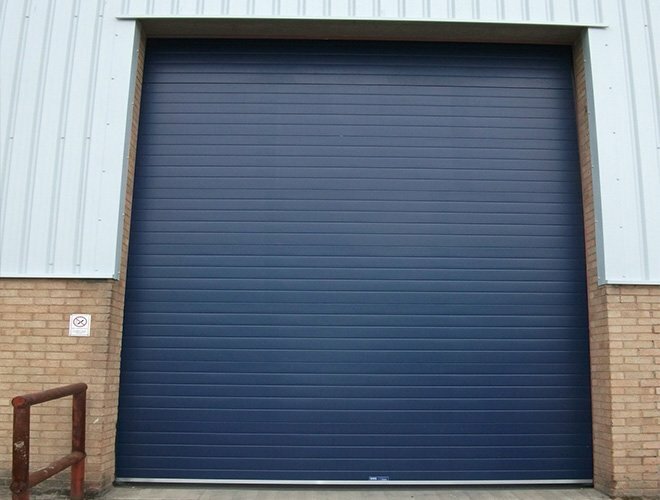 Designed for medium risk security commercial & domestic applications that required SR2 insurance rated roller shutters. Tested to 3 minute attack time from a range of tools including pliers, axe, crowbar & gas torch. The LPS Loss Prevention Standards are issued by the LPCB Loss Prevention Certification Board, an independent third-party service provided by the Building Research Establishment (BRE) and is recognized by all major Insurance Companies. The system grades shutters from Level 2 to Level 5 depending on their level of resistance to sustained attack. 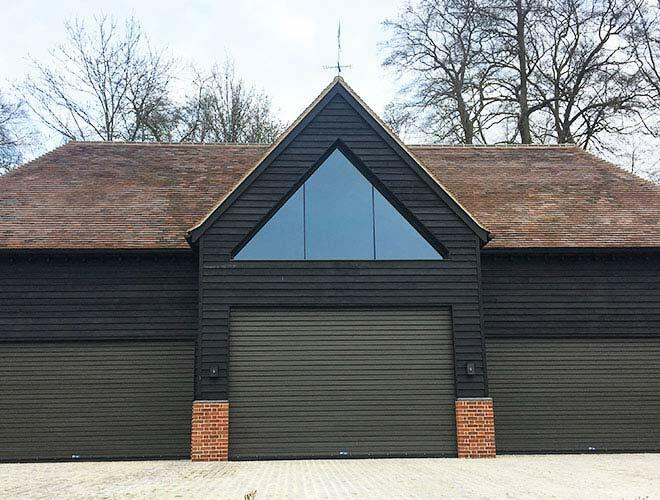 The Insureguard Range of insurance rated roller shutters are supplied and fitted to our exacting standards, covered by full LPCB Certification.